It now takes less than a week to sell a home in the Denver real estate market. continues to drop. It now takes less than a week sell the average home. Many sell within 48 hours of appearing in the Denver MLS at prices above asking. “It happens every Spring.” Flowers, warm weather, romance, and a hot real estate market in the Mile High City. 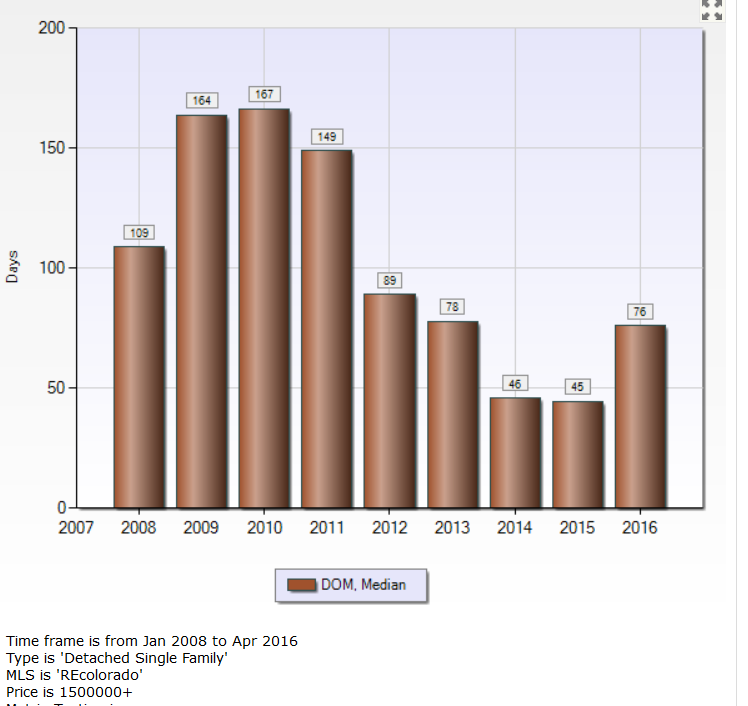 The number of homes on the Denver market is at historic lows. close about the same time that the school year ends. And, of course, with warm weather, local buyers start to dream. Just a Spring drive with the top down turns into exploring a new neighborhood and stopping at an open house – the wheels begin to turn in more ways than one. 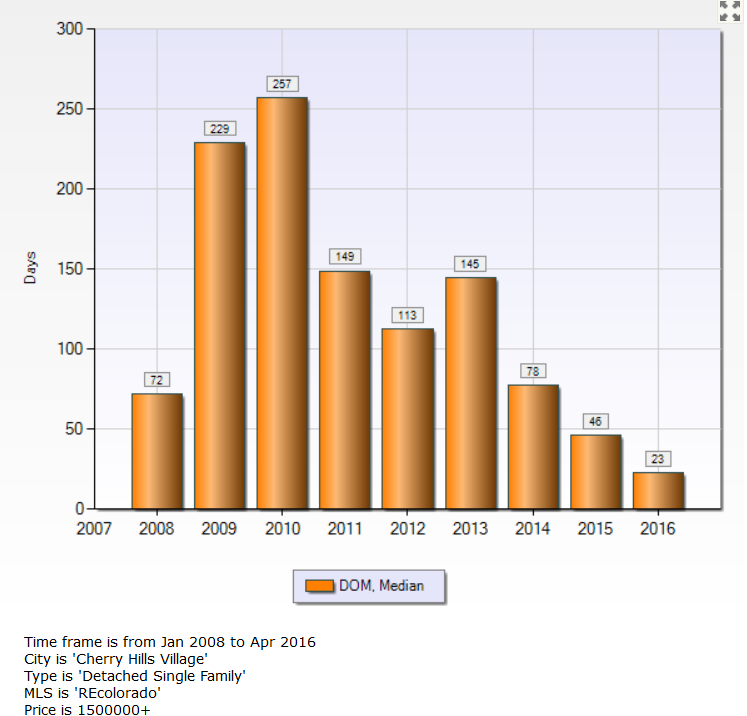 I’ve already discussed that the number of single-family listings in the Denver MLS system is at an all-time low. Only 3307 homes are for sale in Adams, Arapahoe, Broomfield, Denver and Douglas Counties. 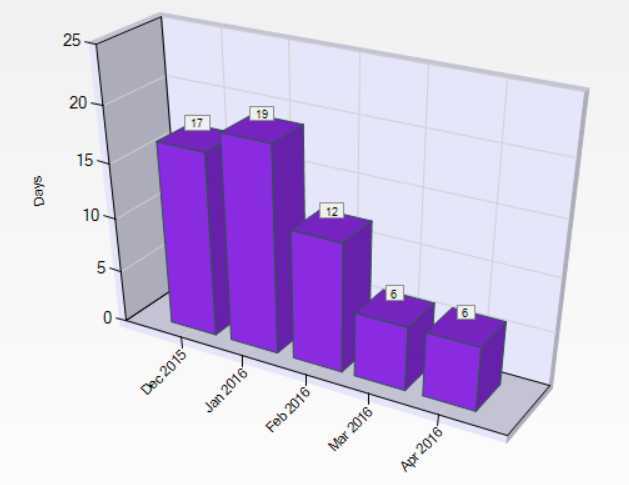 That is slightly less than the number of homes that were for sale in February and March of this year. There simply aren’t enough listings to satisfy demand. Would-be sellers are waiting for just the right home to come on the market. But, when it does, they still have to win a bidding war with other buyers. That can be tough, not only is the competition fierce, but it can be physiologically and physically draining. 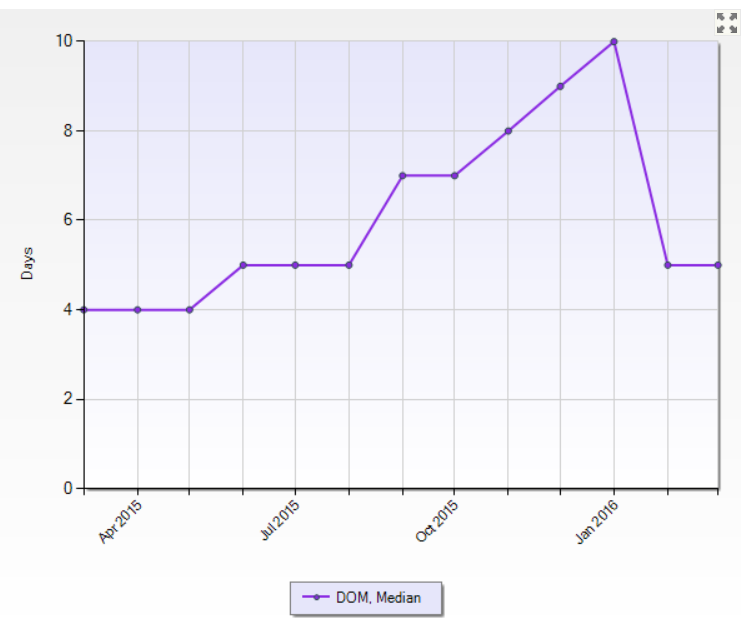 Average home prices are currently appreciating at over 14% per year based on these recent months. result was higher prices. The price for an average home in the Denver metro increased to $432,028 in April. And, at this rate, prices could actually be higher for April by the end of the month. Fewer homes to sell has created a true “Seller’s Market” in almost every price point in the Denver real estate market. Multiple offers are common during the first few hours on the market. Now, Sellers will generally wait a few days just to receive all offers. The first offer may be considered first, but that is up to the Seller. Homes priced under $300,000 are selling the fastest according to Denver MLS statistics. The hottest segment of the Denver real estate market is single family homes priced under $300,000. It’s not uncommon for those homes to receive 10 or more offers during the first few hours the home is listed. Buyers’ agents are resorting to every trick possible to make their offer the best. They are suggesting that cash offers can carry more weight when the Buyer’s resources permit. Many agents are suggesting removing contingencies for the appraisal when Buyers are willing to take that risk. They are even sometimes suggesting removing inspection contingencies even though that can be risky. But, when a previous inspection such as from a Relocation company, can be provided it is less risky. Buyers are even writing love letter or filming a video about the house to send to the Sellers in hopes of making an emotional appeal. The Denver luxury market is more in balance. Homes take longer to sell. Is there any market segment that is not on fire? Yes. The general rule is that luxury real estate, which is farther away from City Center, is selling less quickly and sometimes even selling below list prices. The number of days on the market for sold homes increases somewhat above $500,000. But, the increase isn’t as dramatic until you get to the Luxury homes market above $1.5m. Even then, some markets like Cherry Hills Village can still be a Seller’s Market. We are selling some of those homes within our Kentwood office before they even become listed in the MLS and available to the general public. Even at over 70 days on the market, Denver luxury real estate is selling faster than usual. Historically, homes just take longer to sell at those lofty price points because there’s a smaller population of Buyer that can afford a home at this price point. Keep in mind that luxury homes that actually sold in 2016 would have gone under a purchase contract in November, December, and January. The market was seasonably slower then with more homes on the market. As the faster Spring sales are closed and recorded, days on the market is likely to fall in the range similar to the last two years. Pricey homes in Cherry Hills Village are selling in just a few weeks. Consider also that luxury homes in the best areas like Cherry Hills Village sold much more quickly. But, luxury homes in the “ex-burbs” and mountains were selling much slower, creating more days on the market. It takes many more days to sell luxury real estate in Castle Pines Village, Evergreen, Parker and Conifer, for example, because they are further from town. So, in summary, the trend is that homes closer to downtown Denver or priced below average are selling very quickly, and often at asking prices at or above asking prices. 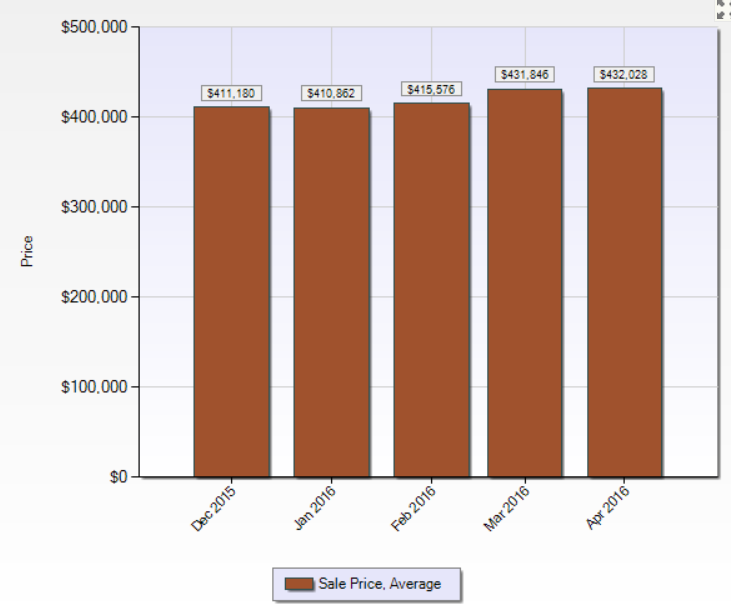 The conventional wisdom tells us that this is great Denver real estate market. It is if you are a Seller. Buyers, however, need professional help with options and strategies to cope with the competition and lack of homes for sale.